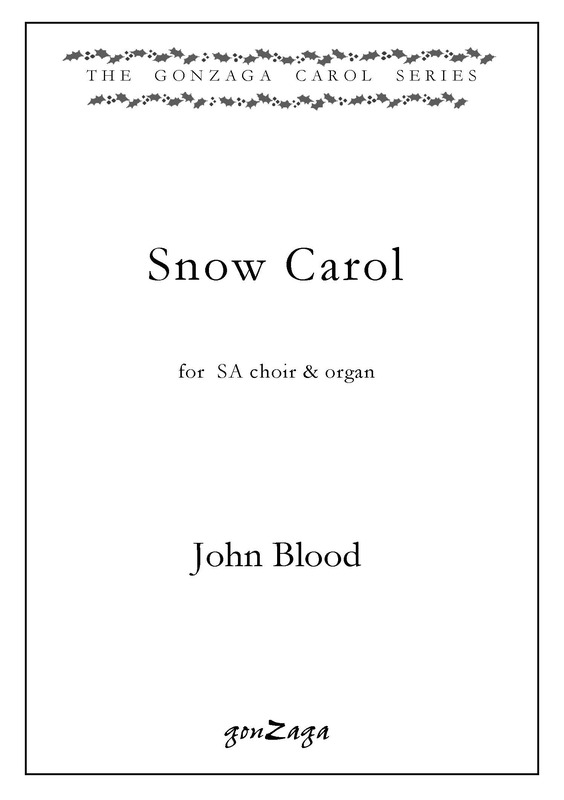 Composed in autumn 2003 for the choir of Clare College, Cambridge. A contrapuntal yet beautifully singable setting of this medieval hymn to the Incarnation. First performed in Minneapolis in February 2005 by the choir of Plymouth Congregational Church, conducted by Philip Brunelle. 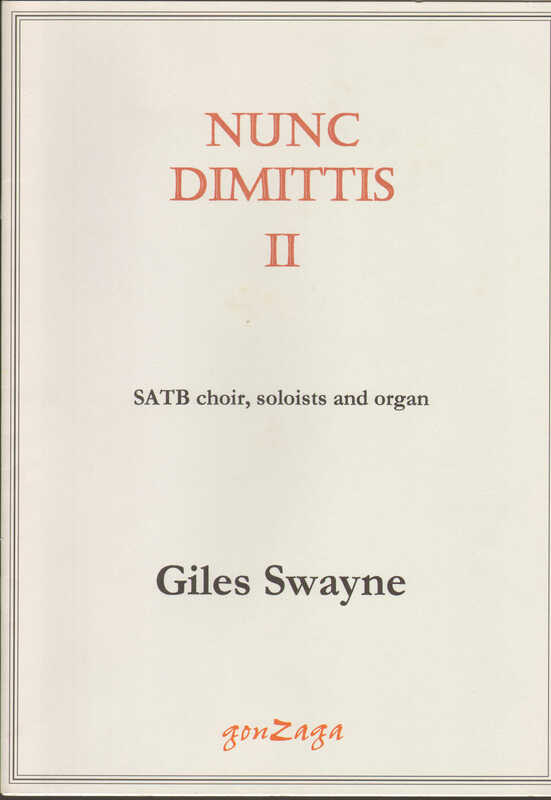 A companion–piece to Giles Swayne’s Magnificat II (GZ 044), this new setting – also in Latin – stresses the tender, valedictory nature of Simeon’s greeting. This setting of the Eucharist, written for Clare College, Cambridge (where Swayne is composer-in-residence) uses the Order One version of the text, and contains the punchy rhythmic writing familiar from Swayne’s other choral music. These settings of two medieval prayers are strongly contrasted – the first canonic and concentrated, the second like a magic spell. The words of Panis angelicus are by Thomas Aquinas (1225–74); Anima Christi was known as the Prayer of St Patrick, and may have been written in seventh century Ireland.